Oh, the joys of being in San Diego in the winter! Fresh seafood every day of the week! 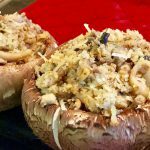 These stuffed mushrooms accent the amazing variety of delicacies from the sea and are quick and easy to prepare. They make the most talked about appetizers at holiday gatherings or as a main course. 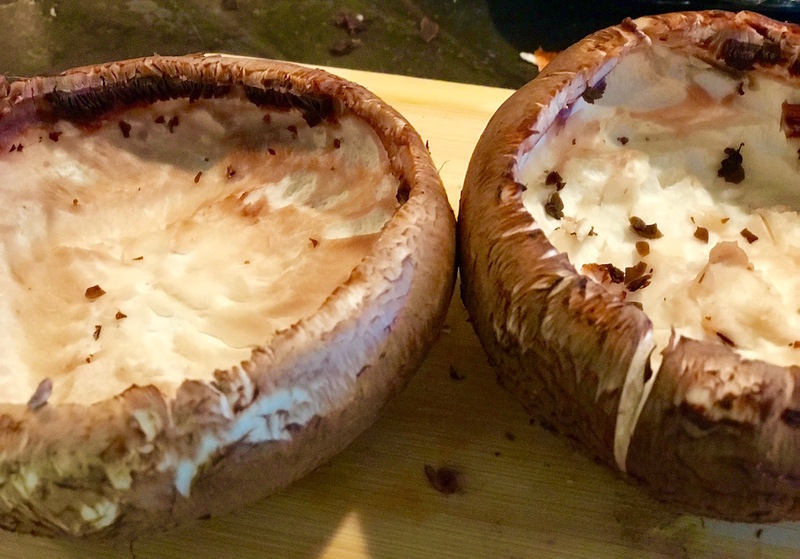 I used portobello mushrooms but you could use any kind you like. Just make sure if they are smaller to have at least 12 and a nice deep cavity to fill with this delicious stuffing! We have a favorite seafood cafe and market in San Diego we love to go to for dinner and then take home some of their seafood mix of fish ends, shrimp, calamari, scallops and crab to make these delicious treats. You can use your own combination of seafood to equal a cup. I added a little parmesan cheese but this is optional. Be inventive with your seasonings. I love using Old Bay and find it just brings out the unique flavors of the seafood without overpowering the sensational taste of the sea and the earthy taste of the portobello mushrooms. 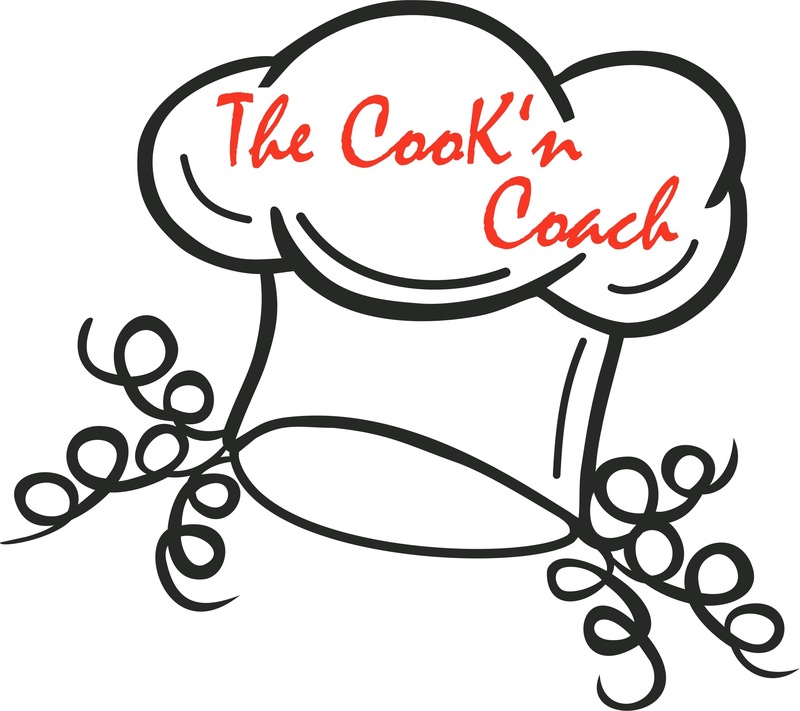 Have fun creating and when your family or guests ask “where in the world did you get this recipe?” be sure to turn them on to my site! Hope you all have a very merry Christmas and a wonderful New Year. Turn on your oven to 350 degrees. Brown the butter in a medium-size saucepan. Add the celery (or ground celery), garlic, onion, Old Bay and salt and pepper. Simmer for 2 or 3 minutes. Stir the cup of seafood into the browned butter sauce and simmer for another 2 or 3 minutes. Hollow out the centers of your mushrooms. Dice the clean hollowed out remains and put this in a medium size bowl. 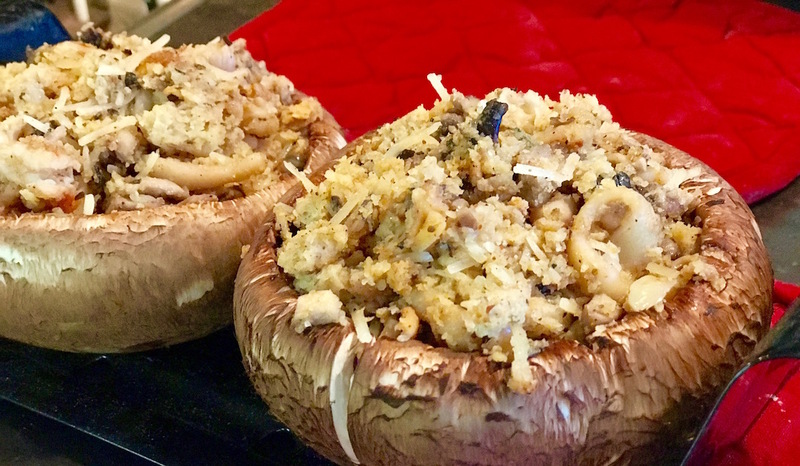 Crumble the dry gluten free bread and place it in the bowl with the diced mushroom remains. 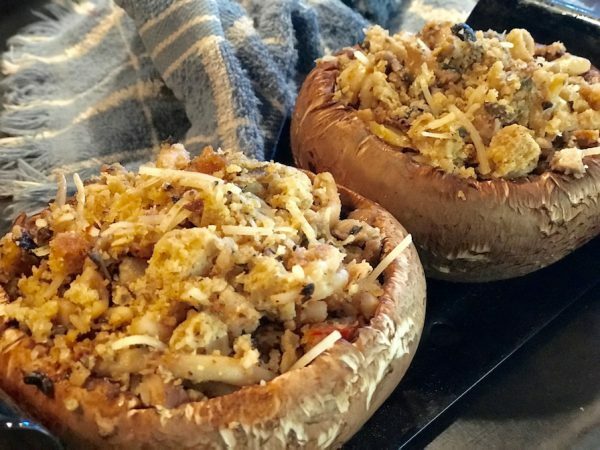 Beat the egg and incorporate into the diced mushroom and breadcrumbs. Add the parmesan cheese if you choose to use this. 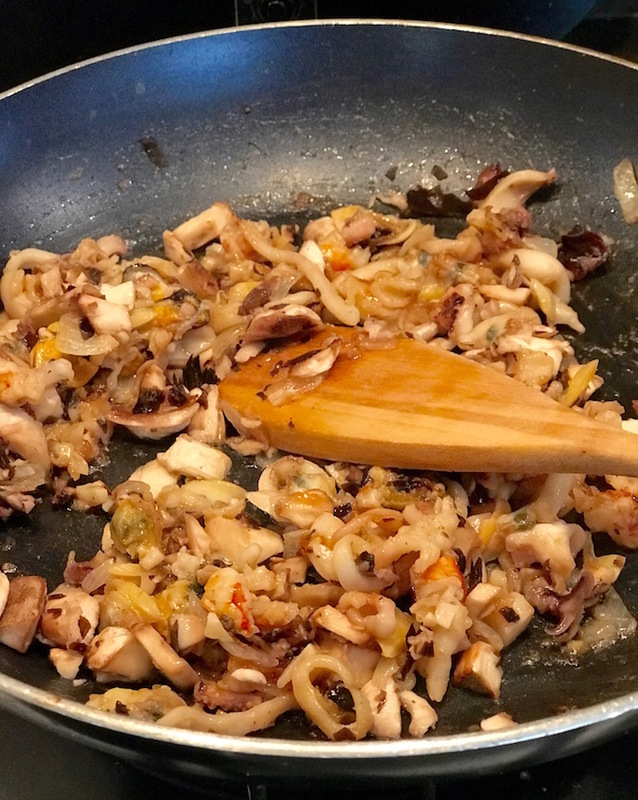 Slowly pour the seafood mixture over the diced mushroom and breadcrumb mixture. Stir until well incorporated. Stuff each mushroom to the brim! Place in the oven and cook until the tops are golden brown and the cheese melts. Im bringing them to Christmas dinner with the family this year!